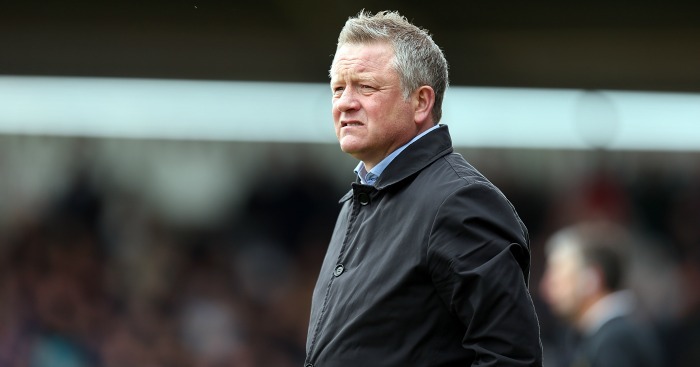 Sheffield United manager Chris Wilder has agreed “in principle” to extend his contract with the club for another year. Wilder, 49, had been linked with the vacancy at Sunderland after winning automatic promotion with the Blades as Sky Bet League One champions last season. 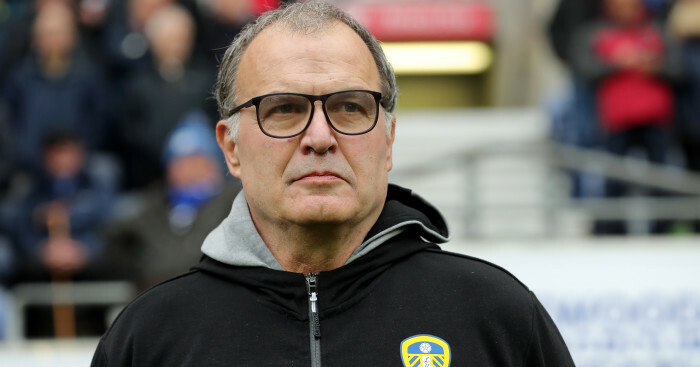 “As I’ve always said I’m absolutely delighted and proud to manage this football club and there’s been talks from the end of the season right the way through,” Wilder told BBC Radio Sheffield. 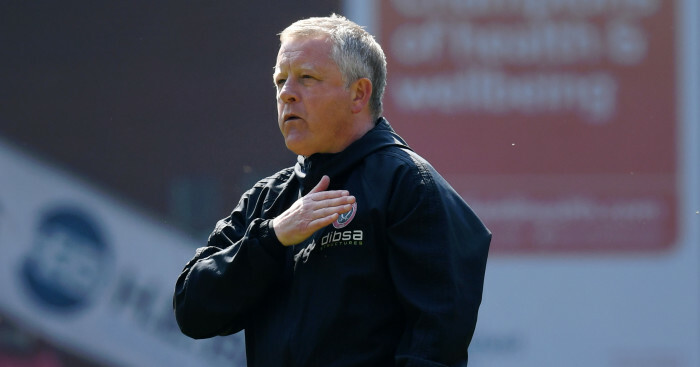 Wilder, a former Blades player, signed a three-year deal when appointed as Nigel Adkins’ replacement in May 2016 after he had guided Northampton to promotion as League Two champions. 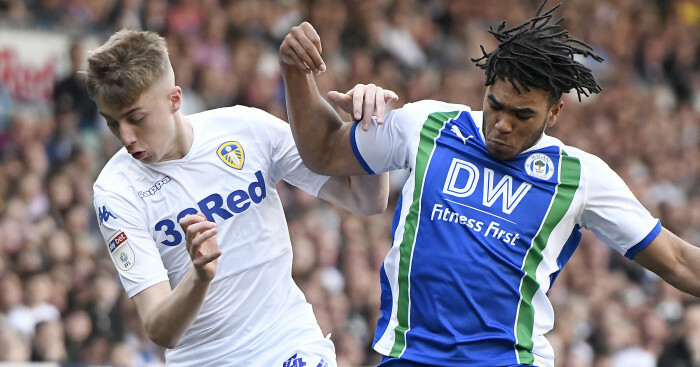 “Anyone who knows me knows I’m not going to go banging on doors demanding an improved deal,” the former Blades captain said. “It took me a heartbeat to accept the job and that’s been the case ever since. It’s up to other people to come and speak to me. “I had two years left. Obviously I signed a three-year deal last summer and two years left and it’s up to the owners to come to me and to be fair they have done. Wilder is the latest manager to steer clear of the Sunderland job. Aberdeen’s Derek McInnes opted to stay at Pittodrie, while another candidate, Garry Monk, was recently appointed as Middlesbrough’s head coach following his departure from Leeds. “I don’t think you’re ever going to stop speculation,” Wilder added. “If a player, a team or a manager has a decent set of results – we’d rather have it that way than being at the bottom of the division. “I think everybody knows my affiliation with this football club and I am ambitious, of course I am, but I’m ambitious with this club. “We’re going into a tough division and we’re not going to be one of the favourites.